Your website is only as good as your search engine rankings. Search Engine Optimization has the power to drive traffic to your site and customers to your door. 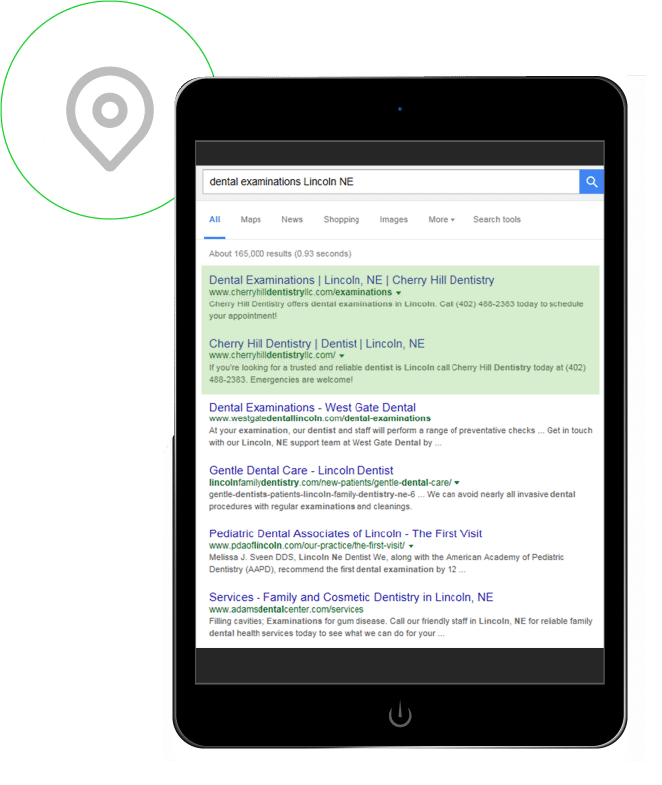 Our team of local experts can guide you with local SEO tips and tricks, in addition to managing business information across business listing sites, apps and map sites to boost organic search exposure and ensure customers get the right information every time.